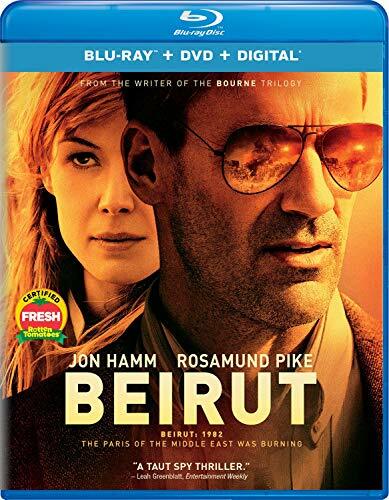 on Hamm stars as Mason Skiles, a former U.S. diplomat, who gets sent to Beirut to negotiate a swap for the release of a terrorist leader, believed to be imprisoned by Israeli secret police, in exchange for a CIA agent who has been kidnapped. 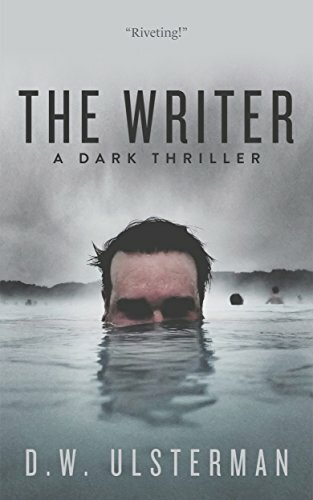 Confronted by ghosts from his past, Mason faces a formidable question: Who do you trust in a world where the truth emerges only when it’s convenient – or profitable? From the writer of the Bourne trilogy, this taut action thriller also stars Rosamund Pike and Dean Norris and is being hailed by critics as “tense & ever-twisting” (Richard Roeper, Chicago Sun-Times). 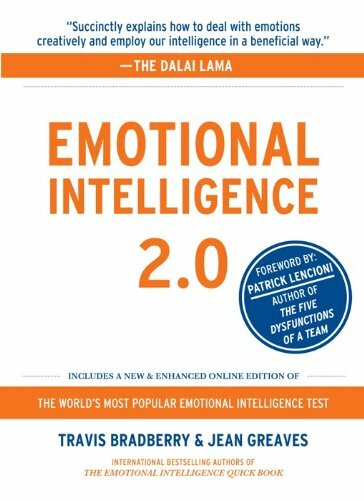 By now, emotional intelligence (EQ) needs little introduction–it’s no secret that EQ is critical to your success. But knowing what EQ is and knowing how to use it to improve your life are two very different things. — Play as a Mage, Warrior or Bounty Hunter, wielding a sword, axe, staff or gun. Level up to learn new abilities and increase your attributes. — Battle skeletons, zombies, automatons, aliens, demons, dragons and many other creatures, across three beautifully hand-crafted worlds, or in endless generated levels. 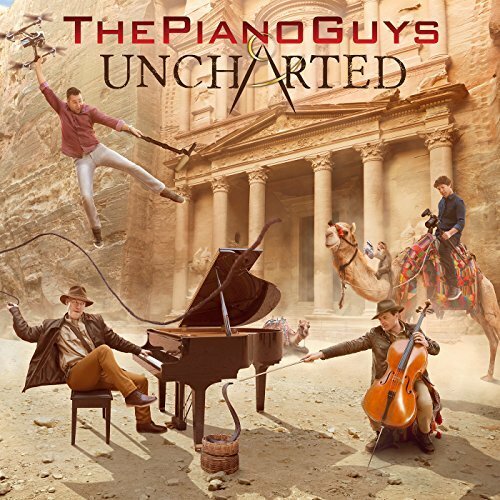 — Venture into dark caves and dungeons, explore forests, villages and graveyards, lay siege to demon controlled castles, brave snowy mountain peaks, travel to the moon to slay strange creatures among craters and canyons, and beyond, to the deserts, pyramids and jungles of the red planet. — Open treasure chests to loot gold, gemstones and battle gear. Equip shiny breastplates, menacing helmets and hoods, spiked shoulder pads, mysterious cloaks or capes. Protect yourself with a shield, or choose to wield two weapons as a warrior. — Rescue your tank, healer and ranger companions who will join you in battle. Use their abilities together with yours to create rewarding and powerful tactical combos. — Experience a refreshing storyline, filled with interplanetary intrigue and seasoned with funny characters. Hunt your arch-enemy, Ragadam, across the worlds, while trying to uncover and undo his twisted plans. — Progress from common to rare, epic and legendary gear. Find gemstones that fit in your armor’s sockets. Craft socketed rings and amulets, and fuse three of them into a higher quality one. — Unleash awesome offensive abilities, such as Whirlwind, Shockwave, Arc Lightning or Blizzard, control the enemy crowd with Frost Nova, Vortex, Silence, or sneak and assassinate with Smokescreen, Traps and Snipe. 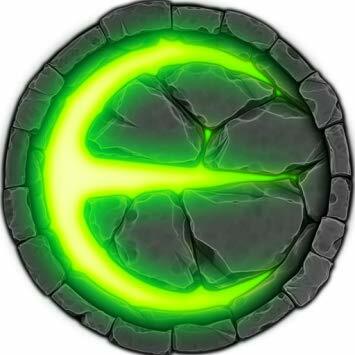 — Each hero class has access to about 20 abilities (skills or spells), and each of your three companions has four more. The game starts simple, but culminates in a flurry of tactical possibilities at high levels. — Once your hero reaches level 70, your experience points go into Champion Levels, which are unlimited and yield steady stat upgrades. Champion Levels are also inherited by your new heroes, so they will have an easier time growing up. — Aside from the three story acts, an endless progression of beautiful, randomly generated levels awaits in the Trials of Valor game mode. — Eternium is crafted with passion by a small band of old-school RPG fans, who love making the game they always wanted to play. When Riley Regas moved from Boston to the small town of Carver, Kansas, she never expected the turn her life would take. She never thought she could be happy in Carver, especially after the betrayal she endured at the hands of someone she thought she loved. She was wrong. It’s been six months since everything changed. Six months since Jesse stepped in and saved her. Six months since she realized she’d been in love with Jesse all along. Six months of happiness and Riley can’t wait to take the next step in her life with Jesse at her side. But one night changes everything and the life she envisioned with Jesse is turned upside down. Jesse has always been there for Riley, and now it’s her turn to be there for him. Will the love they fought so hard to find be strong enough to see them through this or will it ultimately tear them apart? The reaction was instant—and astounding—from media outlets as diverse as Huffington Post and BuzzFeed to Esquire and ABC, to thousands of people around the globe who reached out to Thorne with their heartwarming stories of their own faithful companions. The photos triggered a wide variety of emotions, eliciting smiles and tears, and unleashing a flood of anecdotes and memories. “Old Faithful” became a shared platform for dog lovers all over the world. 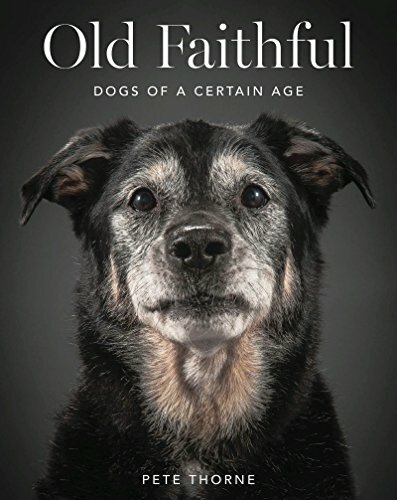 Based on his web series, Old Faithful features dozens of color photographs that bring these dogs vividly into focus, accompanied by poignant descriptive sketches that capture the spirit and personality of each, illuminate his life and experiences, and celebrate the shared relationship with a beloved human companion. A sweet and moving keepsake, Old Faithful demonstrates that aging can be beautiful, and offers profound lessons for all of us, no matter our age. Alice Morehead’s family calls her the “Go-To Girl” because she obediently fixes all their problems. When she discovers her husband’s affair, Alice dumps him and goes in search of what she’s been missing her whole life: herself. 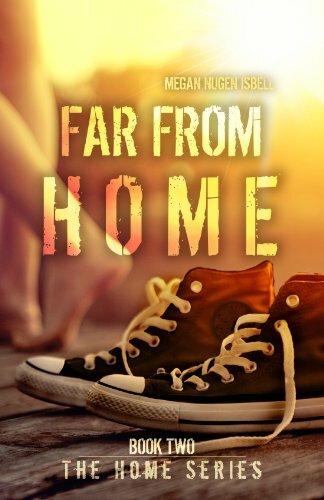 Her exciting new job places her as personal assistant to England’s sexiest rock star, newly escaped from rehab and transformed into a country-and-western singer for Austin City Limits and MTV. Alice proves her worth when Oliver Goodknight can’t sing a note unless she’s on stage with him. Before long, Alice must accompany Oliver to England to tackle threatening drug dealers. Oliver’s half-brother Simon, heir to the title and the kingdom’s stymied Poet Laureate, allows Alice to coax him into writing again. While the brothers battle each other for her attention and affection, Alice wonders if she’s a fool for falling in love with one of them. The problem is: Which one? Would you sacrifice your soul to see into the mind of a serial killer for seven days? Justice will be served, but never before like this. Sessions, a mind-bending psychological noir, delves into the minds of two women as they go head-to-head in seven therapy sessions, taking the terms “treatment” and “killer” and flipping them on their heads. Is there a real life family connection to the killer’s evil? And if she has never been caught, is there someone infamous in her life who has? The “Entity” marks its territory through the pastoral environs of Vermont; Mount Mansfield, a Burlington art gallery, a sugar maple farm and inside the psychiatrist’s office, housed within a majestic Victorian mansion eerily familiar to more than one soul. Are you game to be a fly on this therapy wall? Well, have a seat in the waiting room, won’t you? 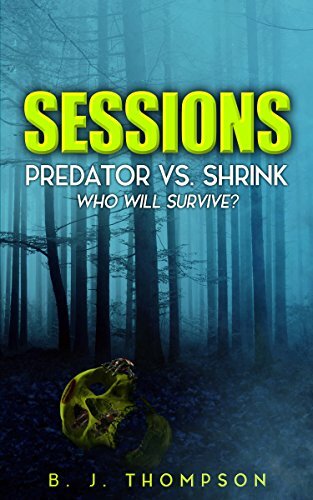 ~ If you like tales that leave you disturbed long after you read The End, buy Sessions. Single dad David Holtz needs a new heart.And if he doesn&apos;t find one soon, his six-year-old daughter, Chloey, will end up in a foster home. Turns out, the biotech company he used to work for, Gentax Corporation, has a brand new genetically engineered heart waiting for him at its secret research facility, somewhere in the jungle of southeast Mexico. But there&apos;s a catch. 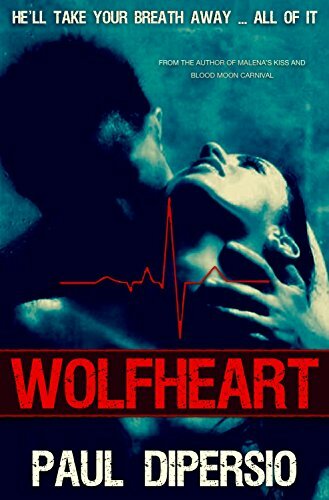 The new heart was harvested from a wolf. And the stem cell infusion he must undergo to prevent rejection–well, that&apos;s from a wolf as well. With time running out, Gentax&apos;s brilliant and eccentric Chief Scientist, Doctor Knochenmus, makes David an offer he can&apos;t refuse: volunteer for the experimental heart transplant, and his daughter gets a six-figure trust fund. And as an added bonus, David&apos;s personal nurse, Amiya, is the most beautiful woman he&apos;s ever laid his eyes on. But there&apos;s another catch; his new Wolf Heart has a mind of its own, and doesn&apos;t like being trapped in the body of a human. It yearns to break free, to hunt, to kill … and it&apos;s very hungry. Emma McGovern has lived her life in fear. 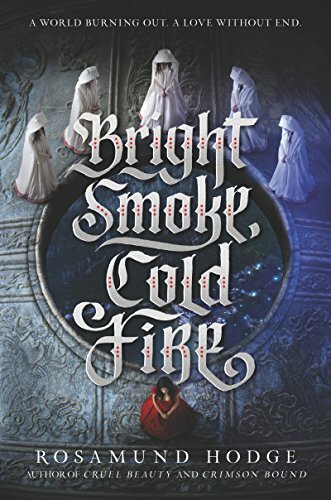 A centuries old curse has plagued her family for generations. If she finds love, and consummates that love, Asmos a demon from the 7th realm, will claim her as his own. To remind her of his power, Asmos sends demon wolves for her each year on the night of the equinox. This year is no different, except the Cadre has sent an agent to help her. But he might just be her undoing. Damien has one job–capture and contain the demon Asmos. He knows how powerful Asmos is, but what he didn’t bargain for is the affect Emma would have on him. He cannot fall in love with her. He knows the risk, and yet, they can’t stop the pull they feel toward one another. 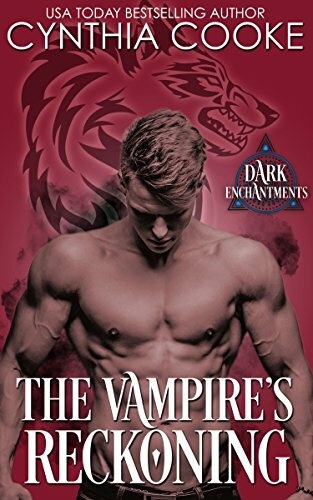 Not even when Emma learns he’s a vampire, and might just be as big a danger to her as the wolves waiting at her door. 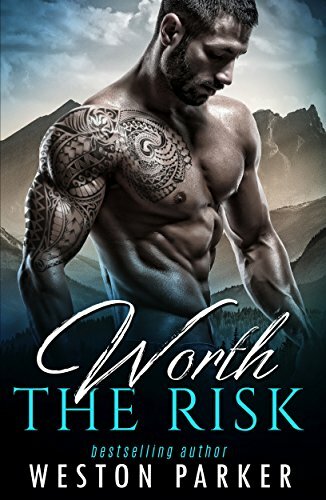 Will the love they have find be strong enough to fight a demon, or will it cost them both their lives? There’s only been one woman for me, and she’s never truly been mine. But I don’t have much time for anyone anyway, with my focus on my career. I’m a military man through and through, from generation to generation. This one girl, though. She stole my heart when we were kids, but it’s taboo, forbidden. She’s my best friend’s little sister, and he’d kill us both. After my mom recently lost my dad, a quick trip home to help her brings me face to face with the past. It was just one wild night years ago, but I can’t shake it. She left before the break of dawn, going back to the sea, and I took my place up in the air once again. But she’s never left my mind. Her soft curves and sweet heart haunted me. And now that we’re back in the same small town for two weeks, I find out she’s in a bad relationship and hiding a secret from me. A four-year-old little man with my smile and her eyes. My dream was to stay in the Air Force until retirement, but that dream has changed.